Want to Create a Memorable Experience For Your Suite Holders? Ask Alexa to Help. In 2017, we introduced our latest integration with our Suites product - Amazon Alexa. Teams can offer fans the ability to interact with their screen and their suite, driving engagement and opening new avenues to explore. 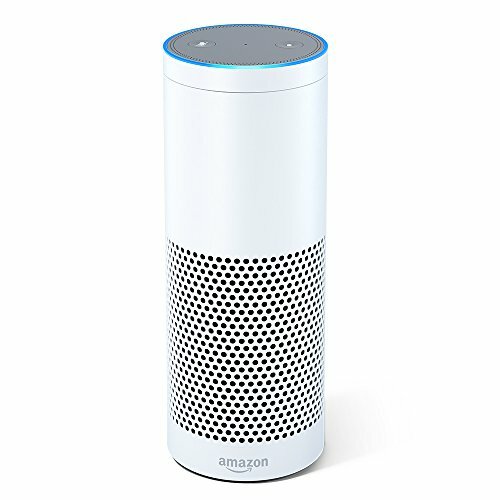 Want to Try Alexa For Yourself?